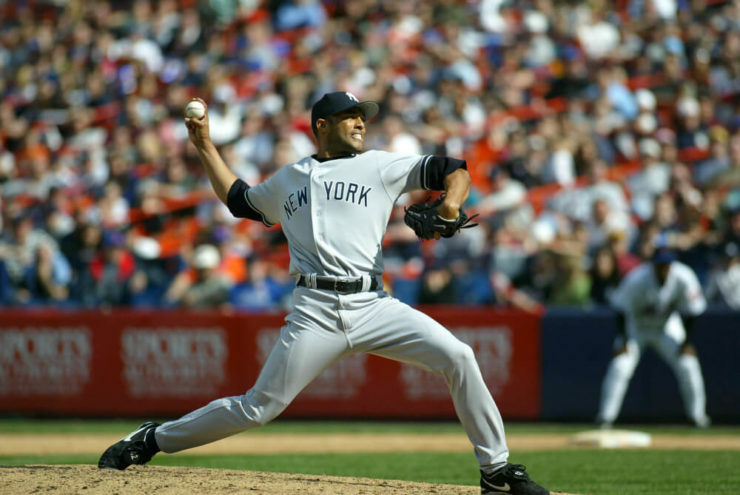 RedBird Capital is negotiating a deal with the iconic New York Yankees in a $3.5 billion deal. Whether you’re talking about building an iconic team that wins championships or a strong portfolio that will generate successful returns, you need a plan, a coach and a team that will consistently perform and win. Building a sports franchise that succeeds athletically and financially can be a challenge. Not only does this involve developing the best team player by player, but it also means investing in complementary ventures, such as merchandising, broadcasting rights, real estate and hospitality. 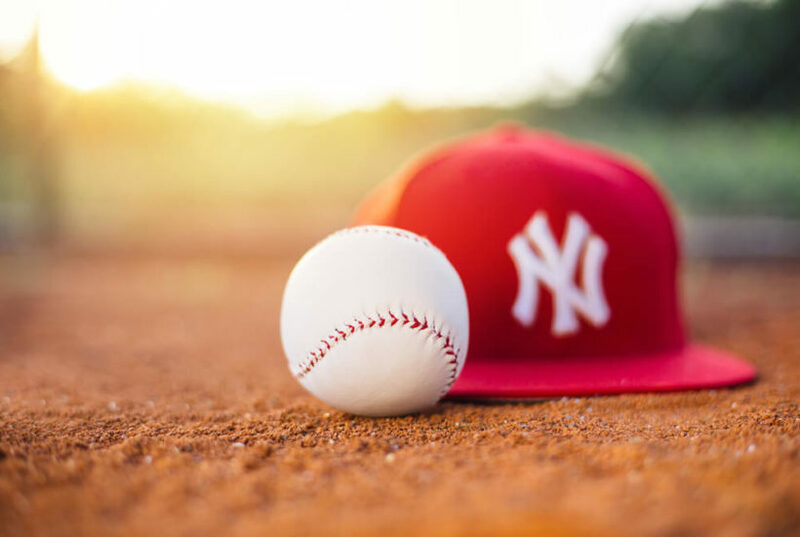 That’s the approach Gerry Cardinale and his team at RedBird Capital Partners are taking as they partner with the New York Yankees to negotiate a deal, estimated at $3.5 billion, to buy back the YES Network from 21st Century Fox. As well as having the exclusive local broadcasting rights to the Yankees’ games, the YES Network is the most-watched regional sports network in the United States. Owning a 20-per-cent stake in YES, the Yankees want to take back ownership as the team seizes the opportunity of Fox putting the network on the market. Networks like YES are major money makers, as die-hard fans tune in not just to live games, but pre-game shows and team-related feature programs. Amazon is also interested, as YES would help build its Amazon Prime base. There are others competing for the prize, including private equity firms and broadcast groups, the New York Times reports. Putting together a winning bid takes expertise, the same kind of talent as putting together a legendary sports team. The private equity firm’s all-star team includes specialists in principal investing, investment banking, strategic consulting, restructuring and corporate finance. RedBird has built a reputation for not only negotiating deals, but also spotting talents that make an outstanding team. RedBird’s strategic view and diverse team helps build companies that are global winners. RedBird partnered with the NFL to create On Location Experiences – the Official Hospitality of the NFL. The company’s mission? To create once-in-a-lifetime experiences at sports, music and entertainment events, such as the Super Bowl, and to develop the expansive collegiate athletic travel market in the United States. Sports merchandise, viewing rights and travel combine for financial win for the strategic investment team. Even before the season starts, spring training gets fans and players warmed up. In stores, you’ll see team-branded hats, shirts and accessories as harbingers of the action ahead. During the season, the sports networks boost fan spending and drive up profits with games and related shows. Worldwide, KPMG estimates the global sports market is worth between $600 and $700 billion a year. Driving the increase is broadcasting rights, which further spurs the sale of team-branded merchandise and sponsorship deals for major brands such as Nike and Adidas. It’s a virtuous circle. In North America, the sports market is forecast to reach almost $74 billion this year, and the biggest driver is the rising revenue from media rights deals, which is projected to reach $20.6 billion, reports Forbes magazine. Sponsorships and team and player endorsements reach consumers on social media, particularly Instagram, the leading platform with younger demographics. The Millennials, who are about to surpass the Baby Boomers as America’s largest living adult generation, re enjoying the paycheques they’re receiving without the burden of a mortgage. Winning with the Millennials and staying strong with die-hard Boomers who continue to spend means winning the season, not just the game.